Worry-free pet sitting you can count on when you cannot be there. Choose from three pet sitting options: stopover visits, hourly pet care, and overnight pet care. Thinking About Hiring Someone For Pet Sitting? We know your pet is important to you and each animal deserves individual care. With Trusty Tails Pet Care Pet Sitting Services, you can rest assured that we have your best interest at heart. Choose from Stopover Visits, Hourly Pet Care or Overnight Pet Care detailed below. If you are going away for an extended period of time, you may also want to consider our Overnight Pet Care in your home. Our professional pet sitters are passionate about animals. Every one of our pet sitters goes through a rigorous screening process that includes background checks and a very stringent training process. Plus, we are a fully insured and bonded pet sitting services company, so you are fully protected. Our pet sitting services also include accountability in the form of Daily Pet Care Journals, Photos, GPS Tracking and direct correspondence with your neighborhood sitters. A stopover pet sitting visit is the perfect service when you need dog sitting or cat sitting for a pet that does not require sleepover care, but needs some love when you’re away. We’re happy to walk, feed, and/or play with your dog or cat multiple times per day. If you are away for extended periods, we recommend at least 3 visits/walks per day for the health of your dog and at least once daily for cat sitting. We stay as long as it takes to make sure your dog or cat is cared for and loved properly while you are away, but typically, visits are 20-Minutes. Does your pet require supervision when you cannot be there? Maybe your pet seems to find trouble when left alone or perhaps your pet is a senior and needs help or has seizures. 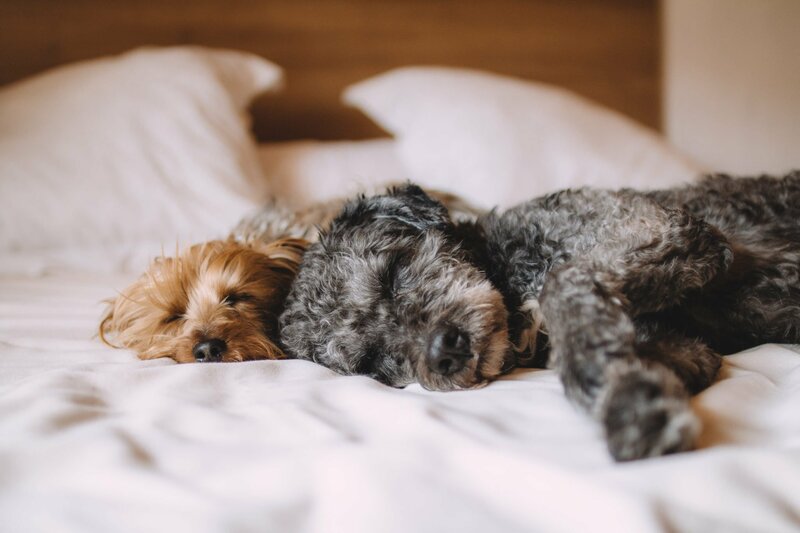 Our hourly pet sitting services are perfect when you need a little extra help to make sure your pet has what they need while you’re away during the day. We’re happy to come stay with your pet in your home, just as a babysitter would, and watch your pet in the comfort of his or her home. 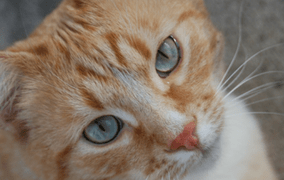 Pet sitting visits can include administration of medication, shots, and injections. Trusty Tails hourly pet sitting requires a two-hour minimum. Are you taking a trip and going away for an extended period of time and don’t want to leave your pet alone? Our Overnight Pet Care option could be the one for your pet. 1.) Register by filling out your information and adding profiles for each of your pets. Complete profiles are of the utmost importance so we can provide the best pet care possible. 2.) We will email you our Welcome to Trusty Tails letter. 3.) Login, go to My Schedule, and create the visits that you need for your dog or cat. You can also schedule a Meet & Greet. 4.) We will receive an alert of your schedule request and will assign your sitter or walker and accept your appointment. 5.) We will email you a confirmation. 6.) You’re all set! We’ll see your pet soon! Have questions about booking a sitter or a walker? Please call us at 201.446.1559 or contact us today.